Your MLM or network marketing home business is like a vehicle. It’s a vehicle which can make your dream lifestyle a reality. Like all vehicles it needs fuel to power it, to make it go and to make it grow. 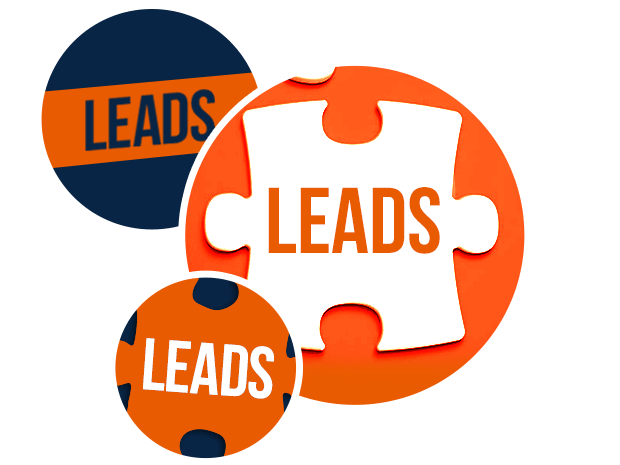 Leads for mlm business is what we do and have done since 2003. We have helped thousands of mlm business owners reach their dreams and goals. We can truly help you too. Don Reid is a veteran mlm business builder. He started in network marketing way back in 1992 and grew an Amway business, when there was no internet and no leads. It was hard and it was slow. Later he built a Life Force business to the Diamond level in a matter of months using only online lead generation. The difference was like a Fred Flintstone car and a rocket. He began generating and supplying mlm leads for his own group and only intended to keep it that way, but word soon got out to cross-line groups. Soon everyone wanted leads for mlm business. That’s when Don founded ApacheLeads.com and began helping thousands of networkers around the world. These days it’s much faster and easier to build a work from home business so take advantage of it, we have leads from the USA, UK, Australia and Canada. Leads to suit every budget and best of all, every one of them is guaranteed. Simply select the leads you want, go thru the checkout and in no time you will have leads delivered and be on your way. Don even supplies a free downloadable PDF containing all the best mlm phone scripts. It’s a killer!